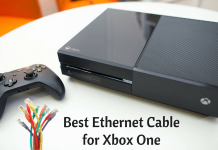 Are you in a search for the right Ethernet network cable for playing games on your PlayStation4 console? 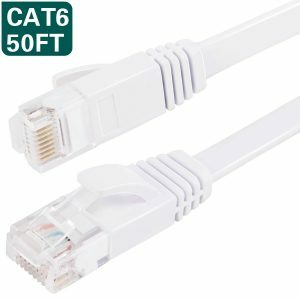 If yes, then you can pick from a cat7, cat6, or cat5 Ethernet wires according to your interest and budget. I will provide details on the most sought PS4 Ethernet cables today. Why consider this list for a vast network connection on your PS4? Many users (or say gamers) think that the game performance & lagging all depends on the system specifications and network connection speeds. It is true, but not 100%. Not all the network cords work the same. They differ in transfer speeds, connecting ability, noise resistance capability, and length. So, it is vital to have a suitable wire to enjoy your games at best. This post will help you to know about different Cat7, Cat6, and Cat5 network cords and to decide which is the best for your PS4 gaming console. If you want to run the Ethernet network under the carpet in a single room or multiple rooms, then this flat type cable from Jadaol is an ideal option to choose. 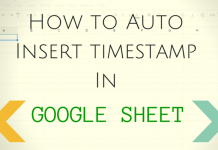 It is intended for the office and home networks in making the connections of PlayStation, Xbox, Switches, Routers, Printers, and other devices. 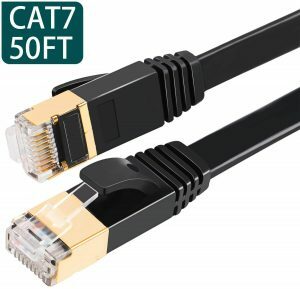 This Cat6 RJ45 network cable provides the universal support to the LAN components including computers, media players, gaming consoles, VoIP phones, etc. Its RJ45 gold-plated connectors offer silent operation and minimum signal interference. This cable’s 50 feet length is enough for a home network. 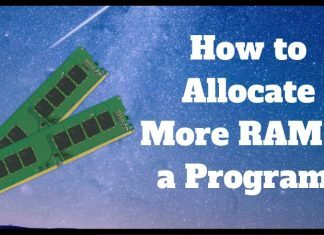 It supports 10-Gigabit Ethernet with up to 250MHz bandwidth. It comes with 15 cable clips, so you do not need to buy them separately. 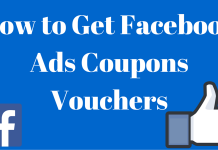 You will get a lifetime warranty and 90-day money back & replacement guarantee from the company. This flat Ethernet cable from DEEGO comes with excellent compatibility with various network devices. If you prefer a wired connection at your home or office, then this tidy and flexible network wire is for you. At each of this cable, there are eight straight copper contact pins for an excellent performance. The ultra-thin cable design avoids the tangled cords and saves your space after installation. It is flexible enough to run through the cross-sections like doors, rotating arms, drawers, etc. There are 20 cable clips included in the package, so you will not need to get them separately to keep the cable tidy on the floor, walls, and under carpets. 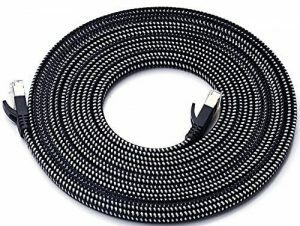 The 50-foot length of this wire is enough for your gaming and Internet network setups at home or office. You can also choose the 25-foot size of the cable. It is compatible with PS4, Xbox One, Xbox 360, Switches, Routers, Printers, and other networking devices. You can use it with any Ethernet equipment with the RJ45 connector facility. It supports the speed of up to 10 Gbps at 250Mhz for the data, voice, and video transferring applications. This cable is RoHS compliant and tested to be corrosion resistant, low toxic, and fire resistant performer. With the outstanding cable quality and durable construction, this Cat6 network cable is the third in this list. 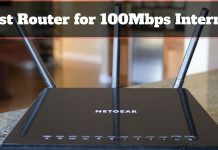 You will get an ultra-fast, reliable, and undisturbed connection while playing games on your PlayStation4 or Xbox console. Due to its flexible, thin, and flat design, you will not notice it under the carpet or rug. It also saves more space compared to the round Ethernet cables. You will get 20 clips with this cable to keep in tidy on the surfaces. It supports up to 1Gbps speed at a 250MHz bandwidth which means you will get higher bandwidth at a low price. Apart from PS4, it is also compatible with the PS3, Xbox 360, and Xbox One consoles as well as routers, printers, switches, laptops, desktops, modems, etc. networking devices. You will get a lifetime warranty from the company. This Cat7 cable from UGREEN is perfect for setting up the connection of your PS4 gaming console to the other devices in the network. It offers universal compatibility to the networking components like Nintendo switches, routers, hubs, gaming consoles like PS4, PS3, PS2, Xbox, and all other having the RJ45 port for the connection. It can transfer the data with the speed of up to 10Gbps with the bandwidth support of 600MHz. You can choose from the cable length options from 3 feet, 6 feet, 10 feet, 15 feet, 30 feet, and 50 feet according to your needs. It comes with the clip protectors which will prevent snags when you route the cables in your home, office, or hotel. 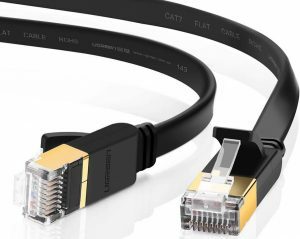 offer improved quality and better protection compared to the Cat6 Ethernet cables. 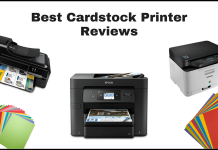 The company provides a one-year warranty for this product with a lifetime customer-friendly support. Cables Direct Online is one of the recognized manufacturers of networking components and wires. 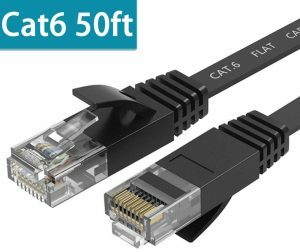 This Cat5e patch cable from the company will provide an uninterrupted, more reliable, and continuous connection compared to a wireless network for gaming at your place. It works perfectly with different devices like PS2, PS3, PS4, Xbox, modems, routers, hubs, laptops, desktops, etc. It supports the bandwidth of up to 350MHz and a speed of up to 1000Mbps. The four pairs of STP (stranded Twisted Pair) cables with Copper Clad Aluminum (CCA) ensures a high-quality and reliable connection always. At both sides of the cable, there are gold plated 50-micron RJ45 connectors which will help you to get a secure and fast connection between your devices. This cable is best for use with the 10 Base-T and 100 Base-T networks. The DanYee Cat7 network cable is a dirt-proof, secure, and elegantly braided nylon wire for connecting your PS4 or any other gaming console to the other compatible devices. You will have a lag-free, undisturbed, and constant connection in your network with the help of this wire. It offers maximum speed with reliability across different components. It has a transfer speed of up to 10Gbps with bandwidth support of 600Mhz. You can choose from the cable lengths from 3 feet, 10 feet, 16 feet, 26 feet, 33 feet, 50 feet, 66 feet, and 100 feet. There are four color options available which includes black, white, blue, and gold. The twisted pair copper wires with RJ45 connectors at the end prevent the signal interference and provides better connection quality. It will protect from the crosstalk, and noise interference when you connect your PS4, PS3, PS2, Xbox, modem, router, hub, switch, computer, laptop, or any other device. 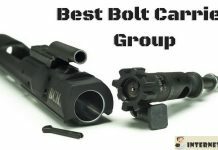 The company provides a one-year hassle-free warranty to its customers. This MATEIN network cord has a data transfer speed of up to 10 Gbps with the support of 600Mhz bandwidth for your audio and video applications. 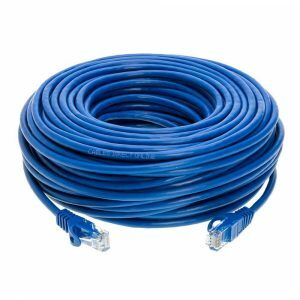 It is compatible with the other Ethernet cable types like Cat 6, Cat 5, and Cat 5e for universal support to the Xbox, PlayStation, modems, switches, PCs, printers, VoIP phones, and other networking devices. The gold plated RJ45 connectors at the end of the UTP (Unshielded Twisted Pair) bare copper wires protect against noise, interference, and offer a secure connection. Its high-quality material is durable to work in different environmental conditions so that you can use it both indoors and outdoors. 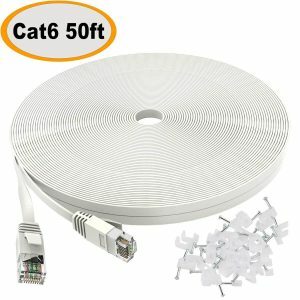 It has a 50-foot length which is enough for the Ethernet connection at home, hotel, or office. The 20 cable clips included in the package for free help you to keep the cable tidy under the carpets and around the corners. You can choose from the black or white color for the cable. MATEIN provides a lifetime warranty on this product for its valuable customers. The various types of Ethernet cable have different levels of data transfer speeds and compatibility. From 100Mbps to 10Gbps, you can get the network speed depending on the cable category. Also, the higher category wires have more resistivity against noise and signal interference. Also, the length of the cable matters. 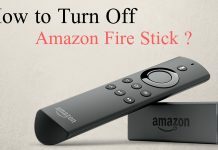 If you want to set up the gaming console just under your TV cabinet and are not going for the multi-room connections, then it is useless to buy a 100-foot cable. So, choose the right length of the wire based on your setup location. Though all the Ethernet cords are compatible across the networking components, if your device is not having a proper specification according to the cable you buy, you may not get the desired output from it. So, check the compatibility of your gaming console and any other equipment you will be connecting through the Ethernet. 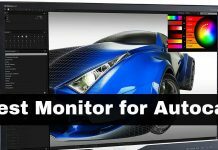 To enjoy the best gaming on your PS4 console, analyze your requirements and the cable specification. It will help you to choose the right cord for your gaming needs. All the network cords mentioned in the article here are tested and certified for the optimal performance on the PlayStation. So, you will not need to go anywhere else to buy the perfect PS4 Ethernet cable.